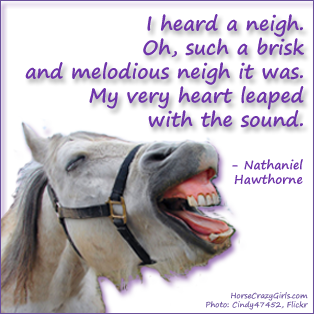 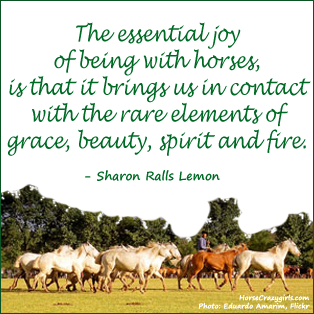 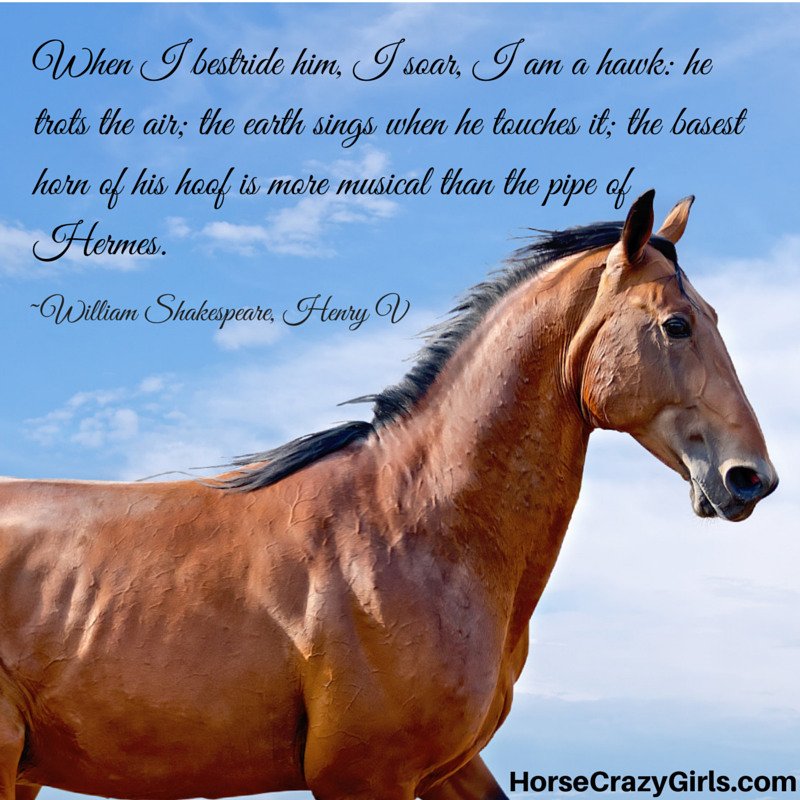 Here are some great horse quotes. 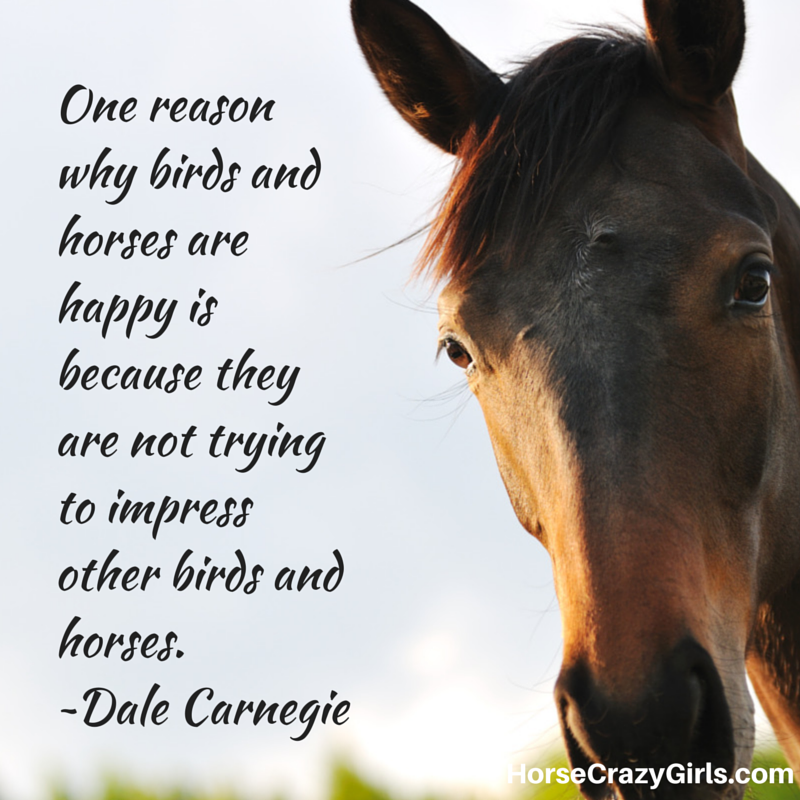 I hope you enjoy them as much as I did! 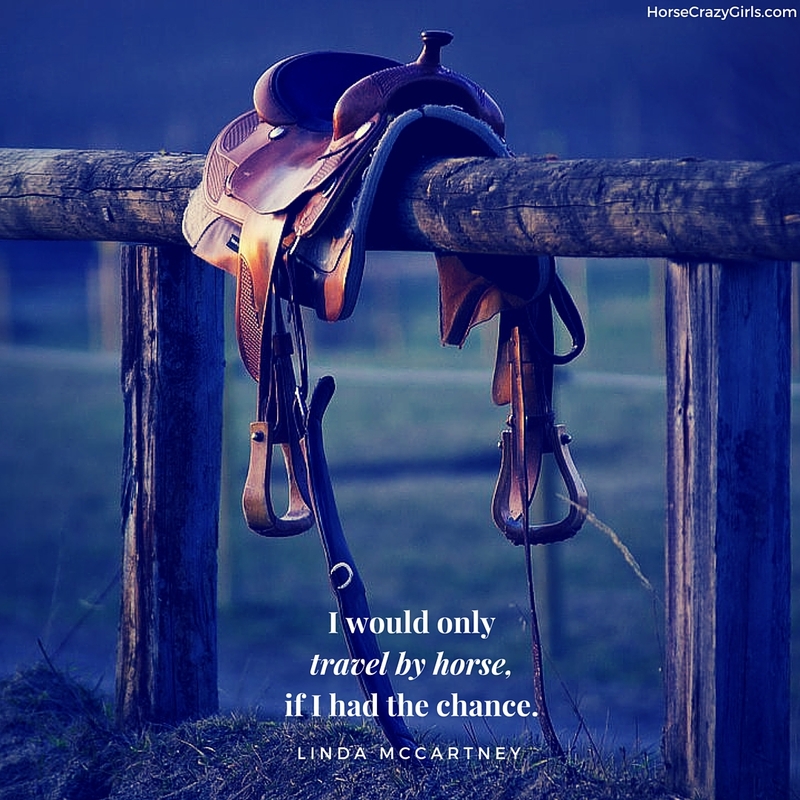 Tell Us Your Favorite Horse Quotes! 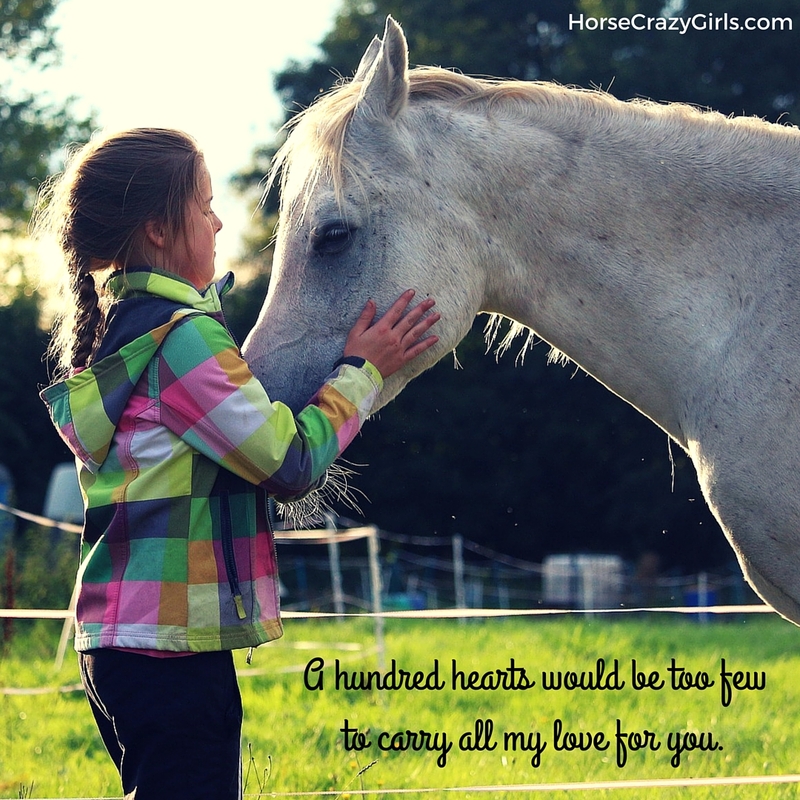 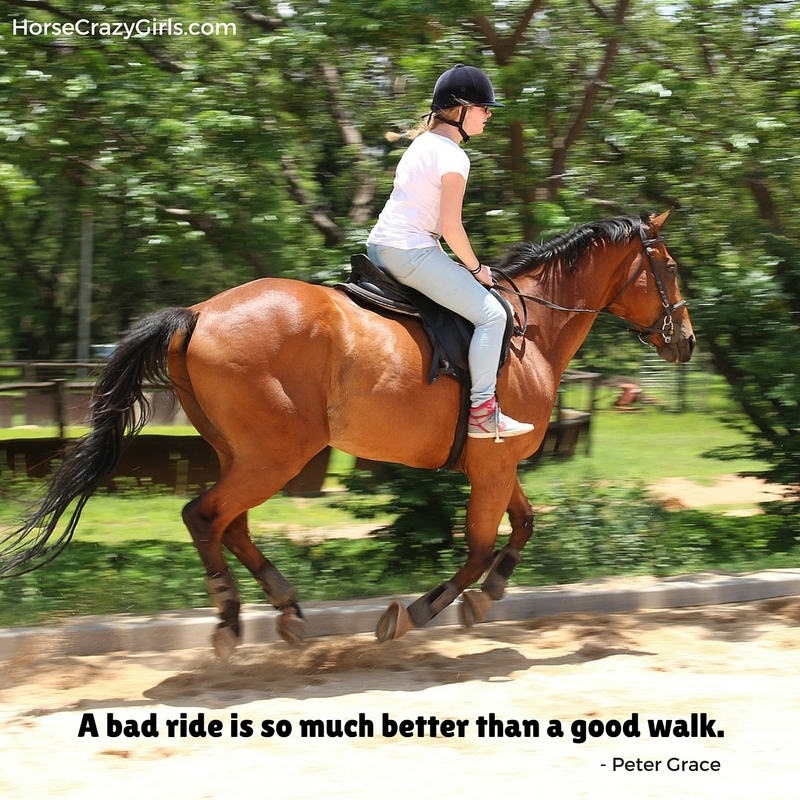 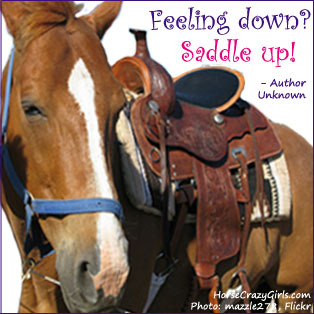 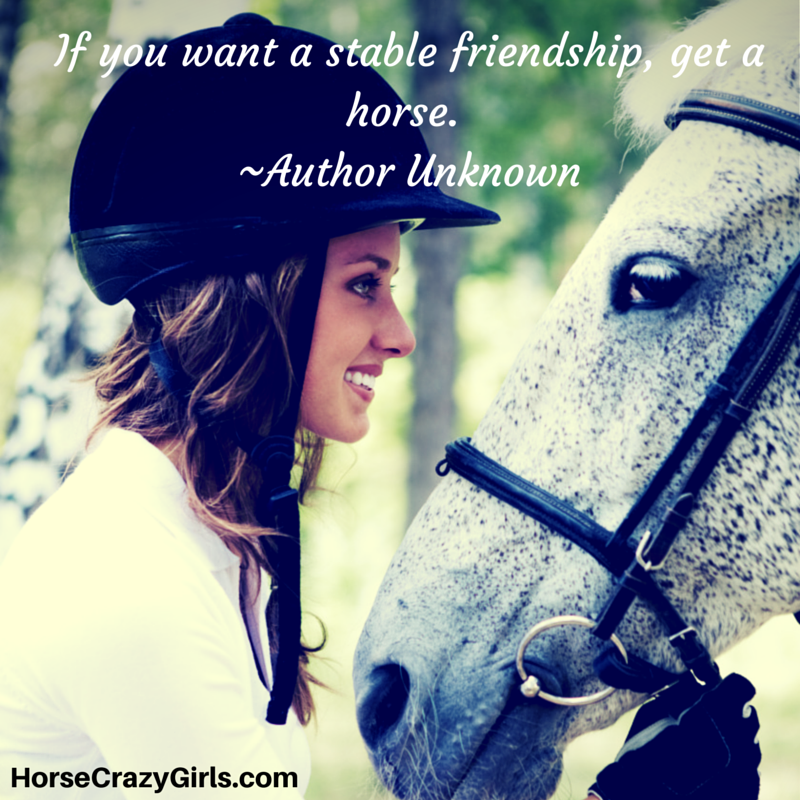 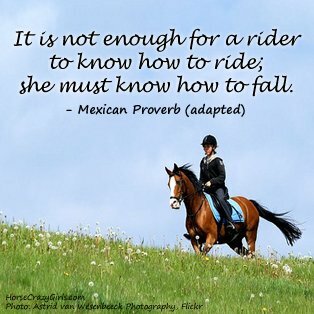 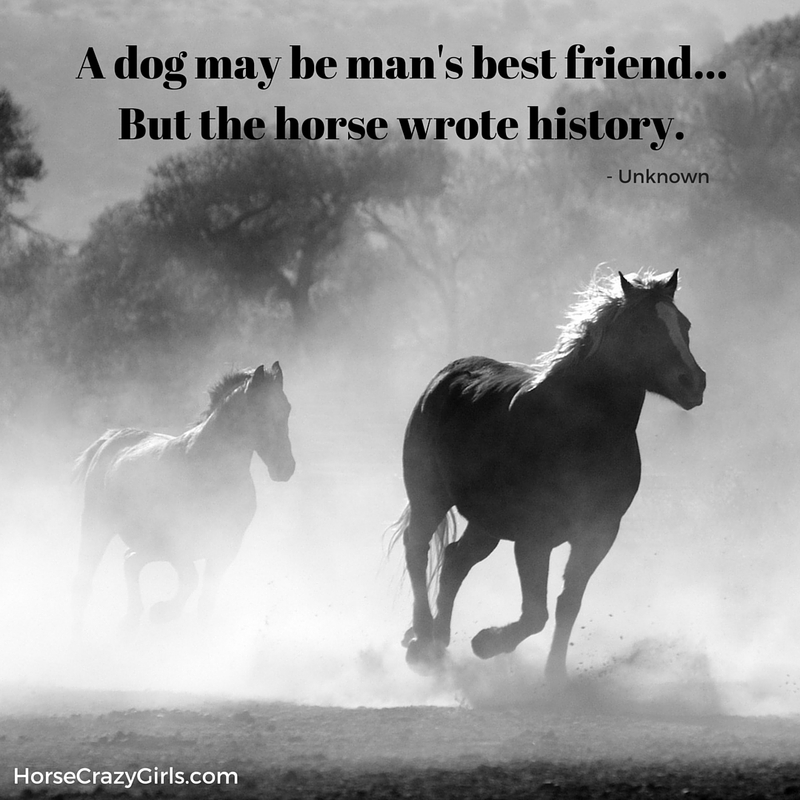 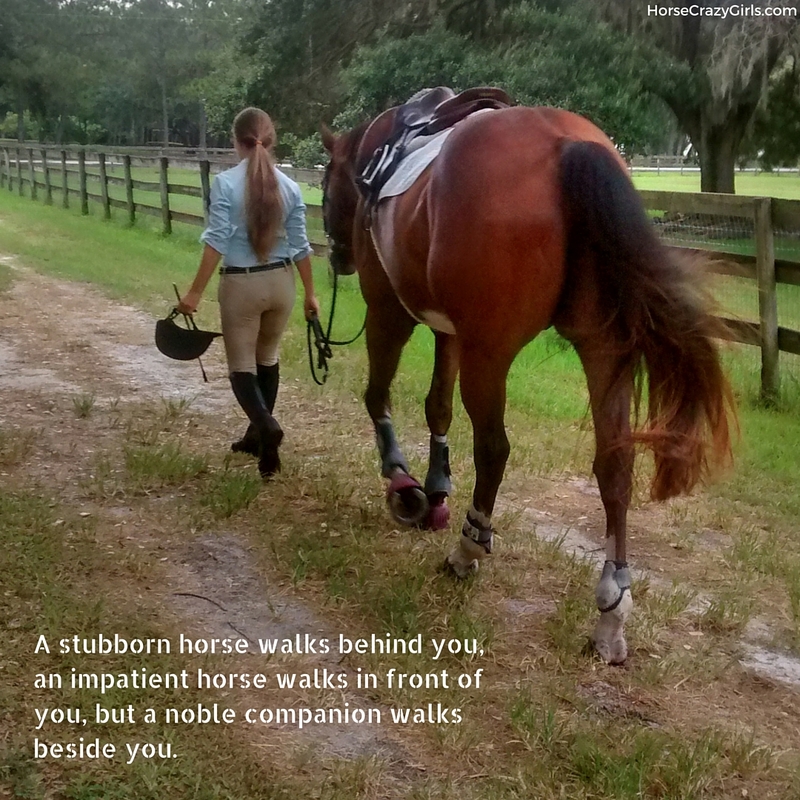 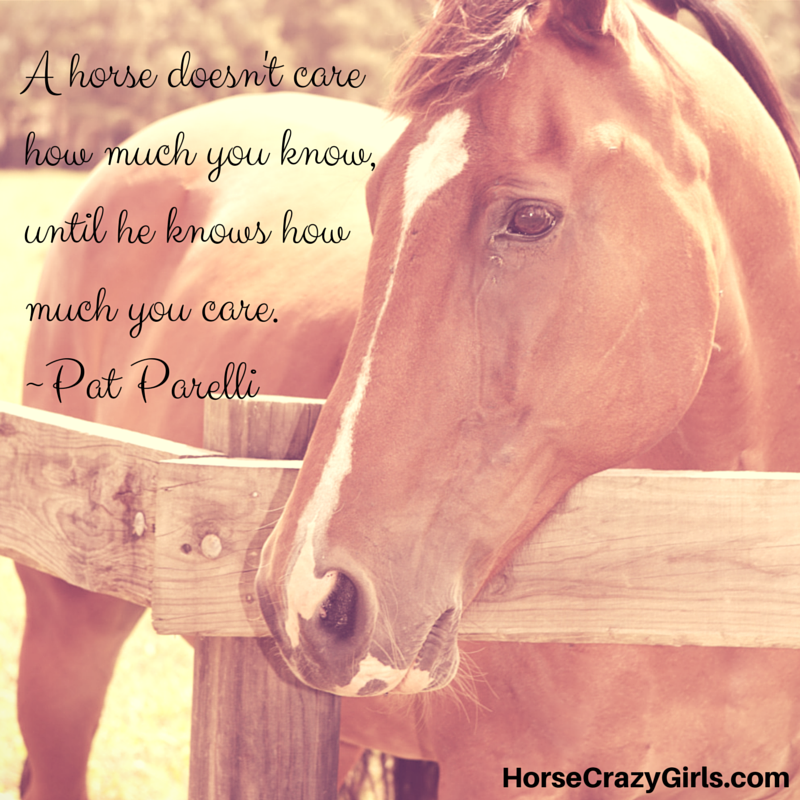 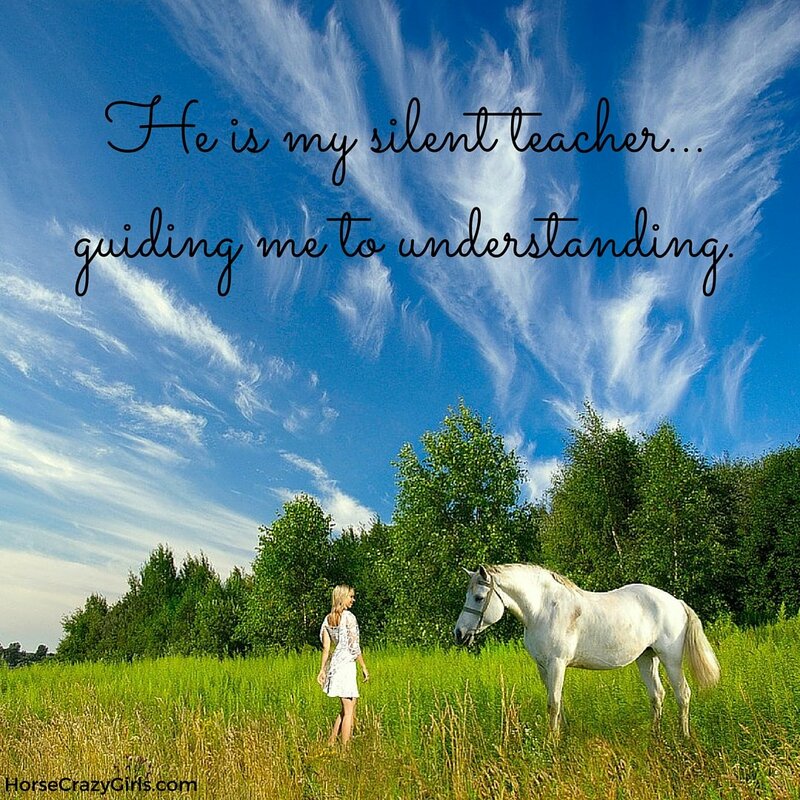 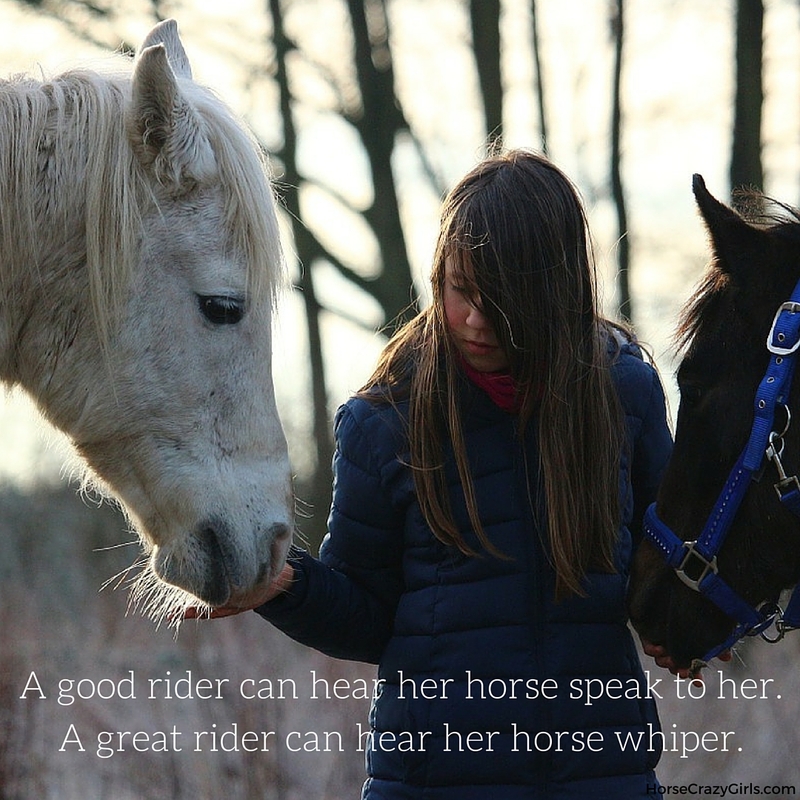 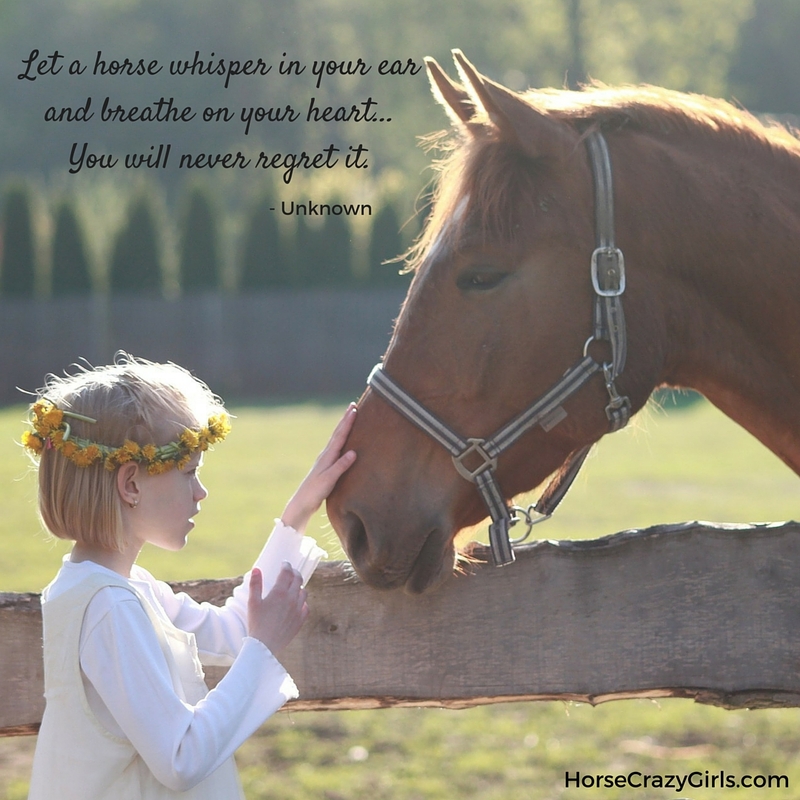 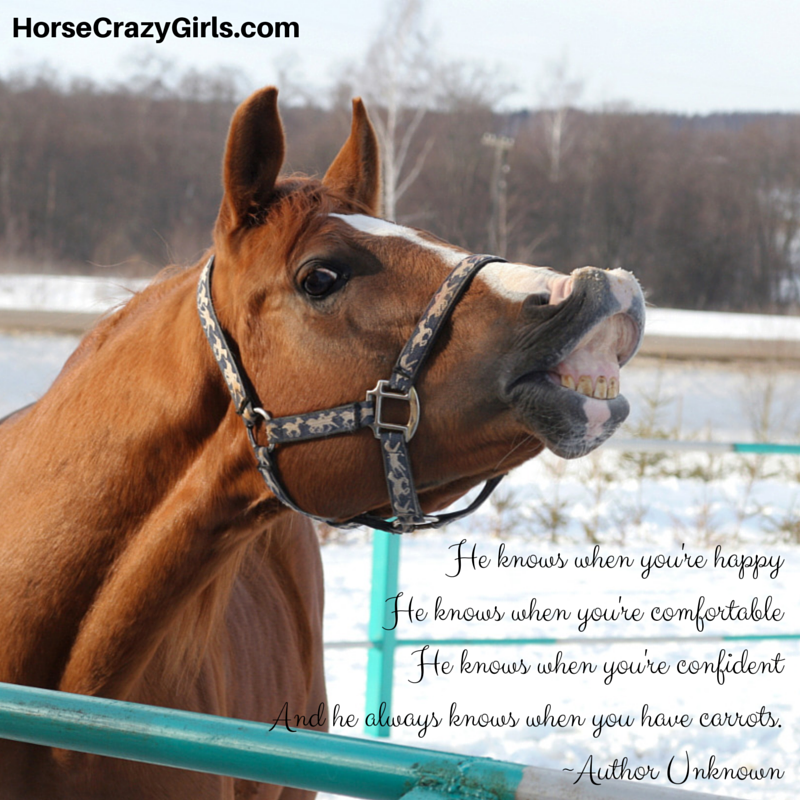 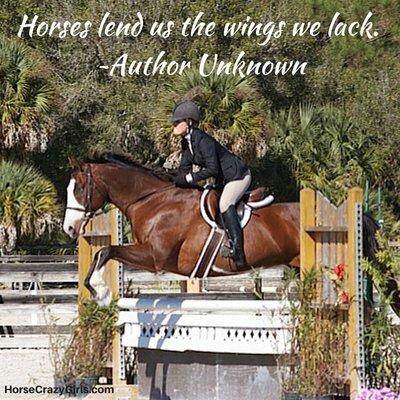 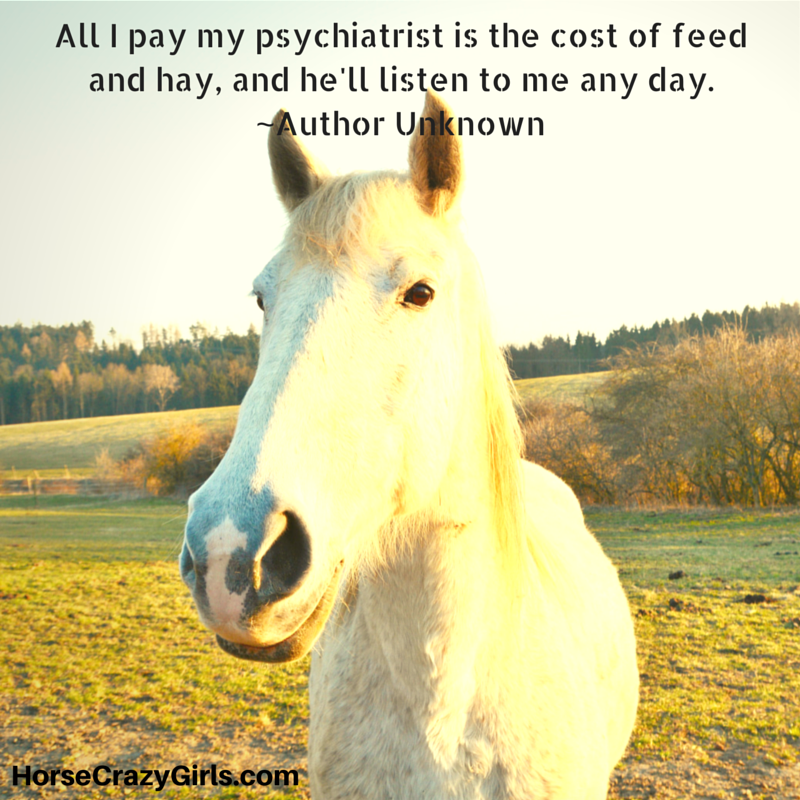 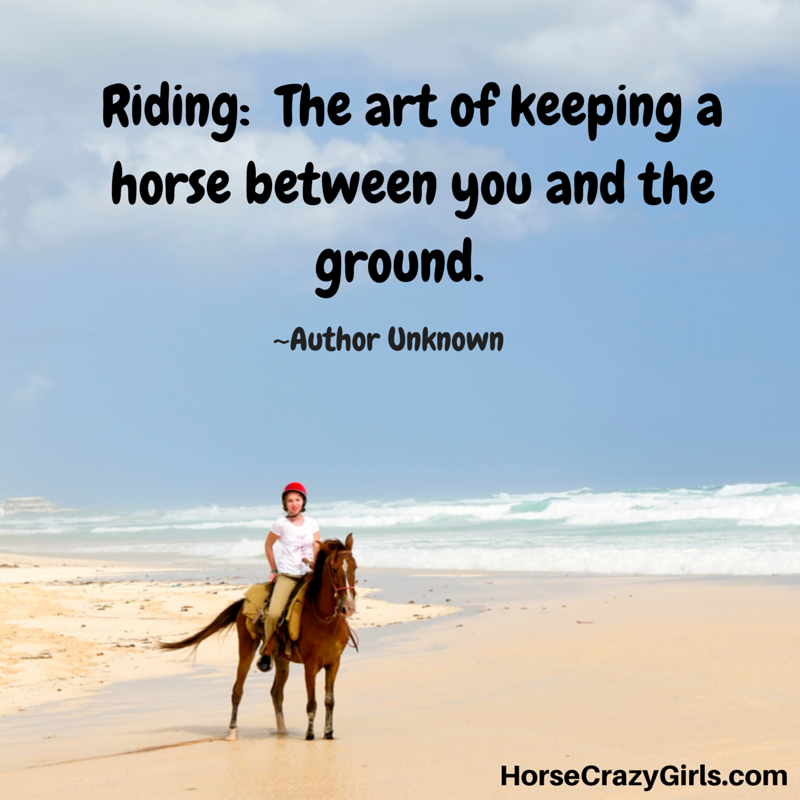 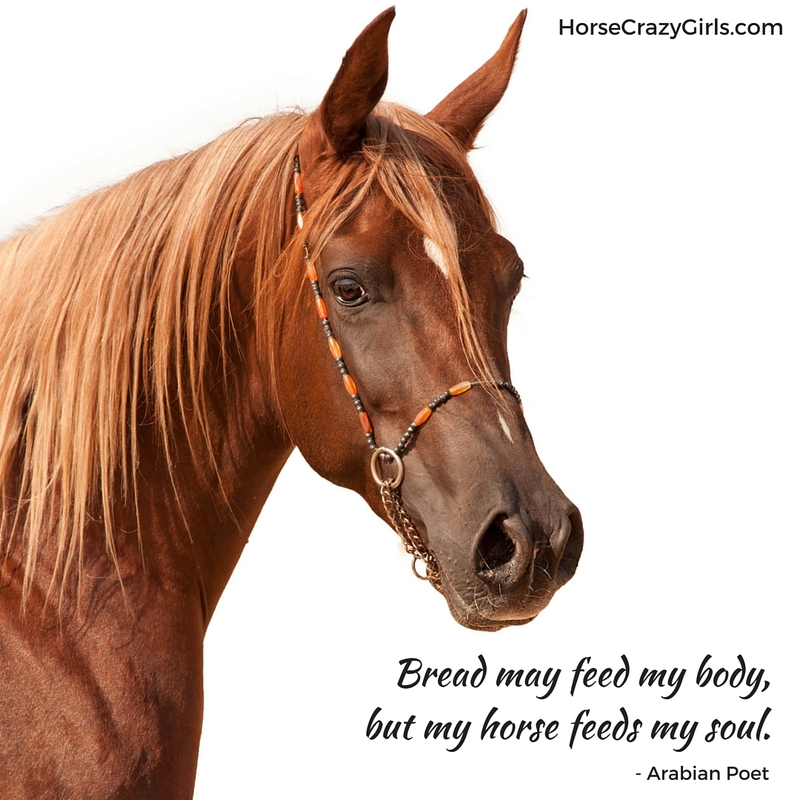 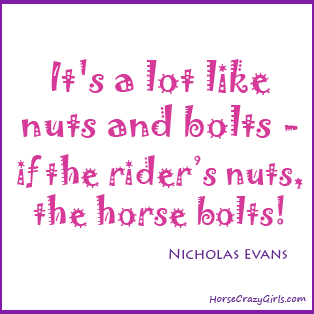 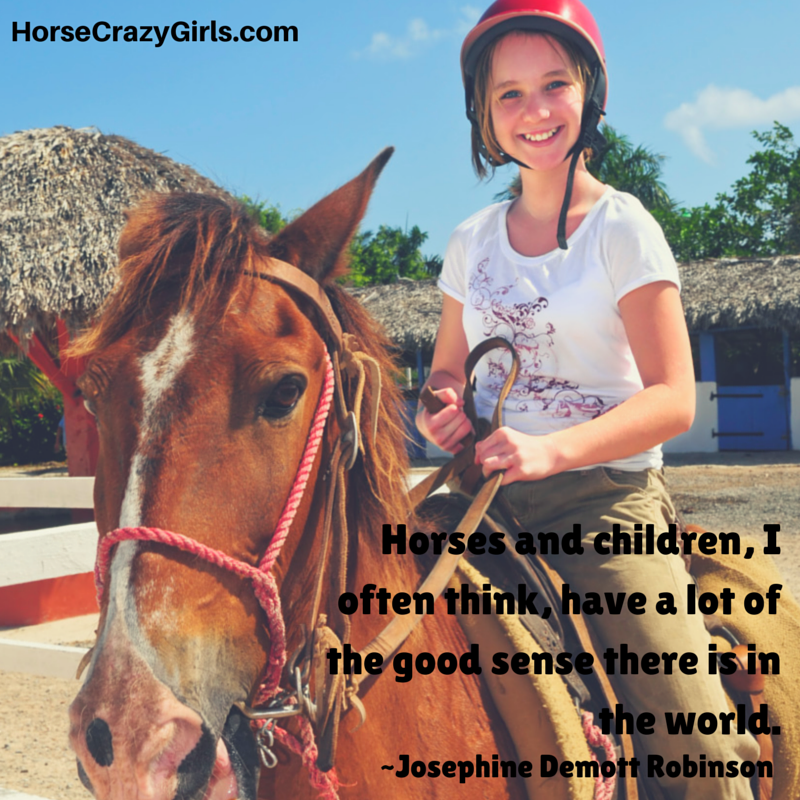 Share your fave horse quotes and vote on others! 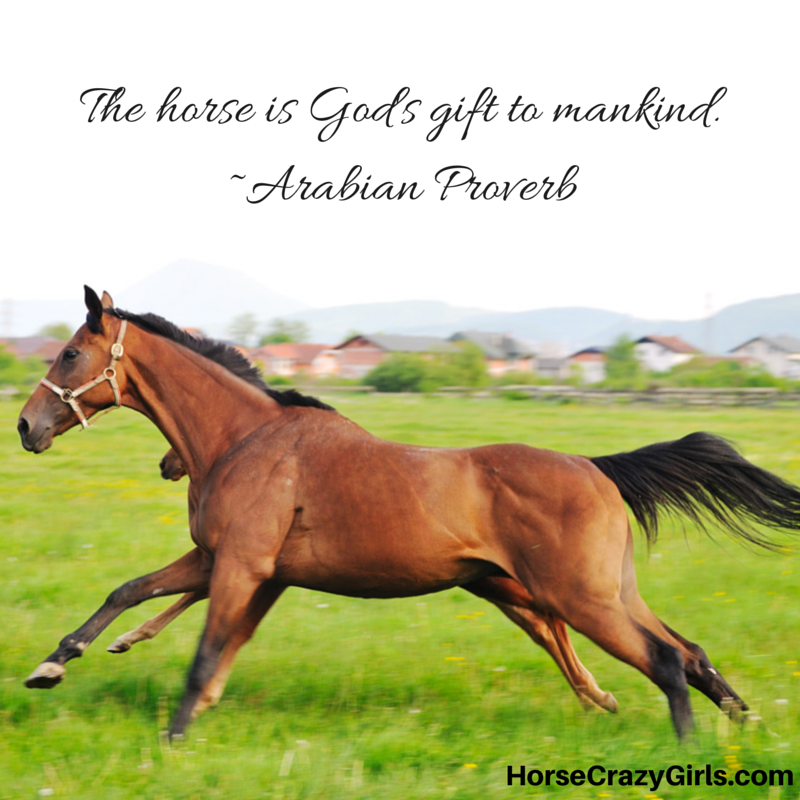 Tell us about your favorite horse quotes and why you chose them.